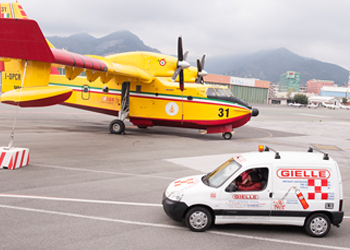 Gielle specialises in end-to-end fire suppression systems for facilities such as; hotels, motels, casinos, sports arenas, museums and restaurants. Our systems are concealed and unobtrusive, prompt and automatic – your guests may never know about fires that have been dealt with. With the kitchen presenting the biggest fire hazard in hospitality, Gielle has specialised Restaurant and Kitchen Fire Suppression Systems. We also supply and install centrally controlled Emergency Alarms and Evacuation Systems to protect your guests. 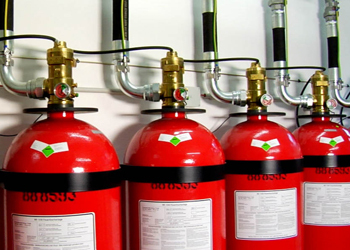 Through advanced fire detection systems that detect fires before they spread and portable fire extinguishers, hose reels and fire blankets strategically located throughout your facility, we empower your staff and even guests to stop fire before it takes hold. A restaurant fire can be a dangerous and frightening experience. Although a fire may begin on a small appliance or in narrow ductwork, it can quickly spread throughout an entire kitchen. Depending on your kitchen design and requirements, Gielle engineers can tailor and install a system that offers you the ultimate in restaurant fire protection. 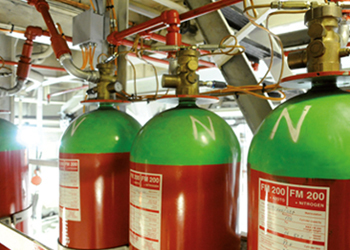 For more information please visit our Kitchen Fire Suppression Systems section.